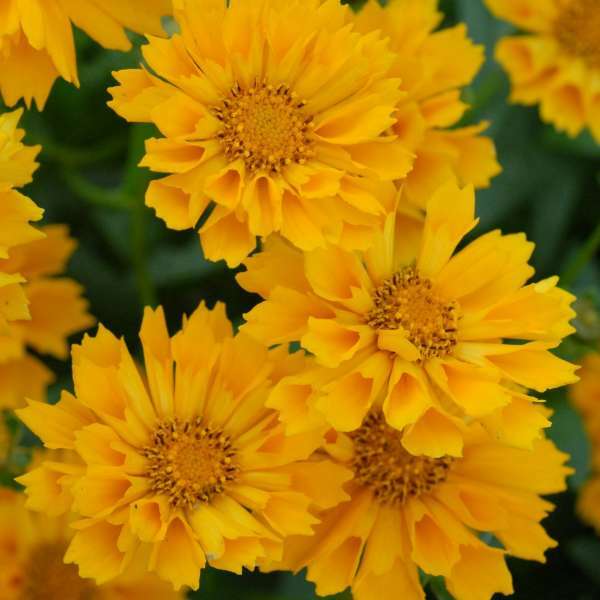 Coreopsis 'Jethro Tull' PP18789 | Walters Gardens, Inc.
A natural cross of 'Early Sunrise' and 'Zamfir', this selection exhibits the best characteristics of both: brilliant golden yellow flowers with fluted petals and a more compact habit. 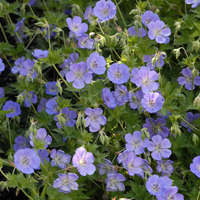 Many people see 'Jethro Tull' PP18789 as an improvement over 'Zamfir' since its petals are more consistently fluted and the plants are super floriferous, providing unbeatable color impact in the garden in early and midsummer. 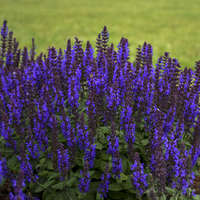 Try pairing 'Jethro Tull' PP18789 with purple blooming perennials such as Salvia or Hardy Geranium. 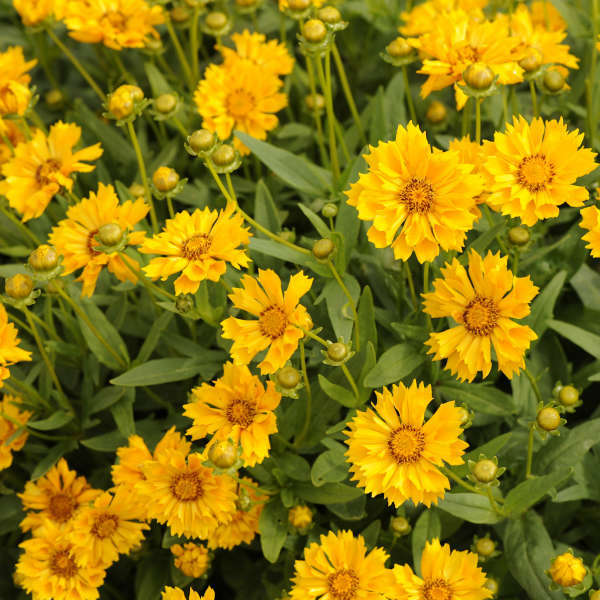 Coreopsis is easy to grow, making it a good choice for beginners. 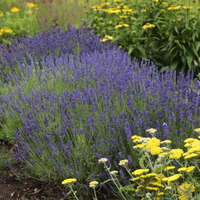 One plant will provide you with long-lasting cut flower bouquets nearly all summer long. Coreopsis is native to North America. 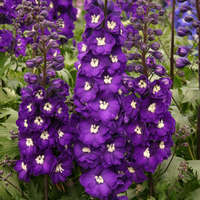 Therefore, it is easy to grow, thriving in any well-drained soil and full sun. 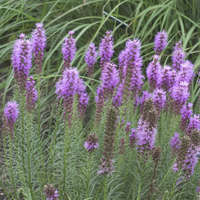 Once established, it is rather drought tolerant. Apply a constant feed of 50-100 ppm N from a balanced fertilizer. Avoid high nitrogen levels as plants will become floppy with weak stems and more prone to disease. Root knot nematodes, aphids, plant bugs, spotted cucumber beetle, leaf- miner, western flower thrips, aster leafhopper, chrysomela leaf beetle (Calligrapha). Rot(Sclerotium, Alternaria, Rhizoctonia), Botrytis blight, bacterial blight(Pseudomonas), viruses, aster yellows, Verticillium wilt, leaf spots, powdery mildew, rust, dodder(Cuscuta), scab(Cladosporium). Root Trimming: Bare root may be trimmed to fit container. If you are unable to provide heat and day length, plants will remain dormant until the environmental conditions prompt them to break. While they are dormant, be sure to keep them on the dry side. Water in well when first planted. Apply B-nine at 2500 ppm as a spray or Sumagic at 5 ppm as a spray. This can be applied a week after pinching. 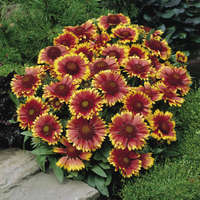 It is recommended to pinch coreopsis planted from plugs 1-2 times to promote lateral branching. This also controls the overall height of the plant. 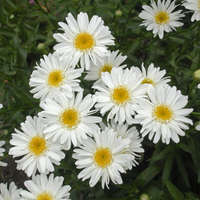 Provide day lengths of 14 to 16 hours for flowering.